Tiny house designs and plans have become very popular in recent years due to their afford-ability and desire from many to down size. Designs range from the very simple to those with a few amenities and extra storage. 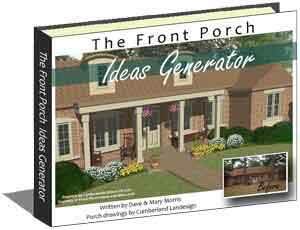 We especially like the ones with front porches. 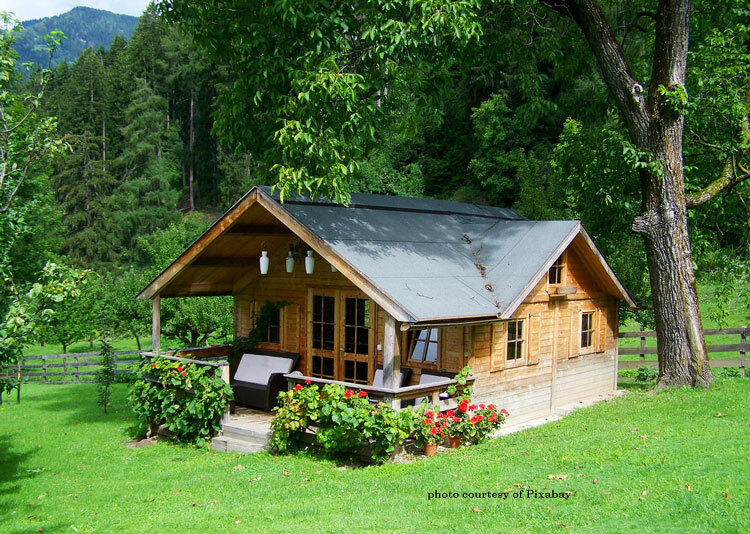 When choosing a tiny home design, please realize that outdoor space is important too. 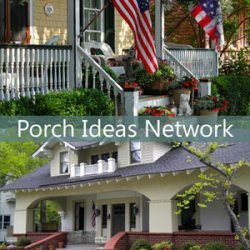 When indoor space is limited, porches become more important as they not only give you outdoor living area but also provide a visual extension of your small home. Who knew you could order a tiny house kit online? If you are old enough to remember - or have parents who told you - you used to be able to order a home kit from the Sears and Roebuck catalog. Well, that was long ago. 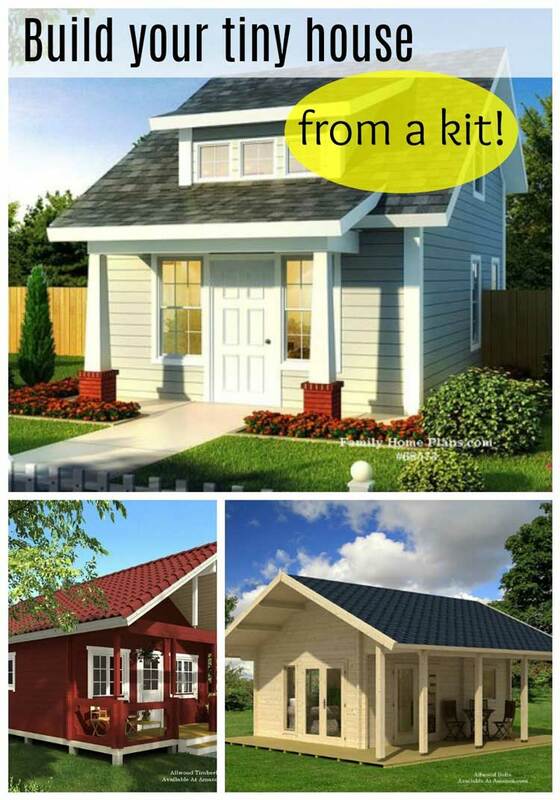 Now you can order tiny house kits right here (affiliate link). Mary and I like DIY tiny house kits. 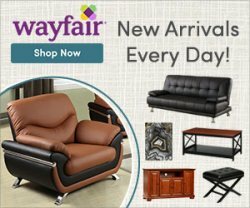 They come with almost everything you need at an affordable cost. All you need is a foundation, roofing materials, and some good all elbow grease (if you have the skills) to make your dream come true. 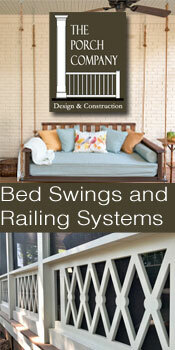 Local contractors can also assemble your home if you so desire. Many pre-fabricated tiny homes come with plumbing, electrical, appliances, etc., already installed. 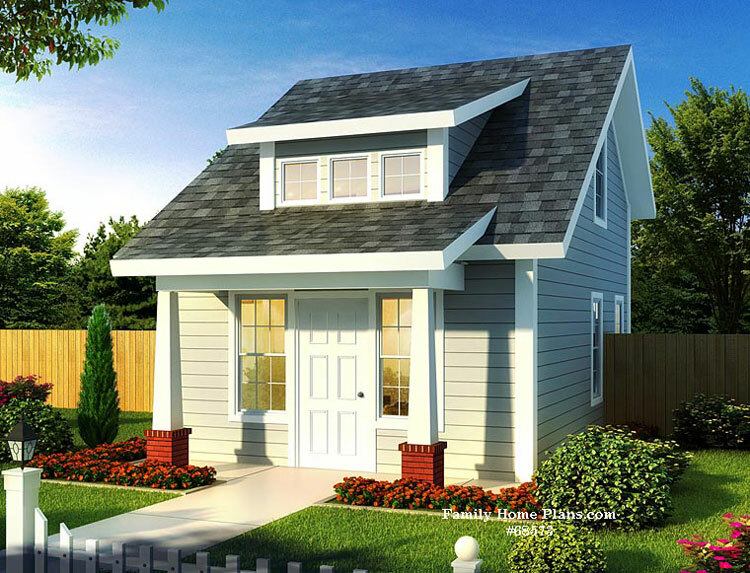 Yet, another option is to purchase a tiny house design plan from which you or a contractor can build your dream tiny house. Mary and I have selected a few tiny home designs, kits, and pre-fabricated homes below as examples of what may be available. Although we've added links to help you find additional information for the tiny homes we discovered, we can not guarantee product availability or the quality of materials, customer service, etc. Your home is an investment, and whether you purchase a kit or a pre-fabricated tiny home, we highly recommend you do your due diligence to ensure you are getting the best quality, materials, warranties, and customer service available. Let's start with tiny home kits that you can assemble and possibly turn into a primary residence. Assembly of this solid wood cabin takes about 16 hours for two adults. Do it yourself simple step-by-step directions come with the kit. Only minimal tools are needed. 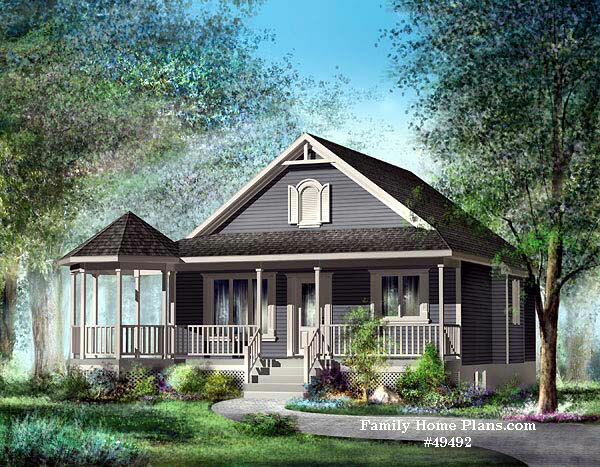 Mary and I really like this design as it will fit into most urban neighborhoods where a cabin-style design may not. 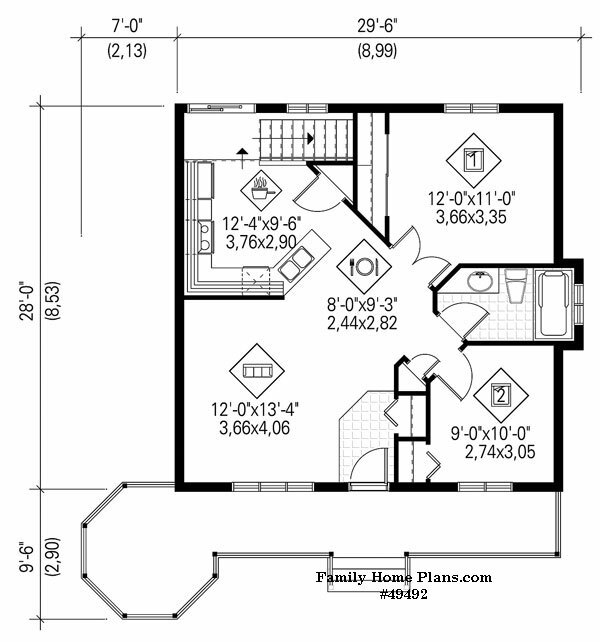 Spacious at over 1000 square feet, this kit can be customized to make it a primary residence. Generally, tiny home kits usually come with multiple options and can easily be modified to be primary residences. You'll find many kits that have 2-3/4" thick walls with dual T&G wind block and optional insulation kits. The ones we found use durable, dense grain Nordic Spruce for wall planks, roofs, and floor boards along with pre-hung glazed doors and windows and pre-assembled gables. 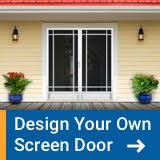 Nails, screws, fixings, handles and door locks are usually included along with easy to follow instructions. What is not normally included are roofing materials, foundation materials and if modifying to become a primary residence, plumbing and electrical. Like any construction project, it is wise to do your due diligence to make sure your tiny home kit contains the essential materials needed for your specific purposes. Here's an idea that might fit your needs perfectly - a fully finished tiny house constructed within a new shipping container. You can also add extra units to expand your living space. According to Amazon.com, the example featured below is constructed to the International Building Code (IBC) and meets building code requirements except California. At 320 square feet, this tiny house includes a bedroom, shower, toilet, sink, kitchenette with appliances, and living area. It also comes with sewer, water, and electrical connections along with heating and air conditioning. Again, always perform due diligence to ensure you are getting your money's worth. We recommend you visit the manufacturing/distribution facilities to actually see the product if feasible. 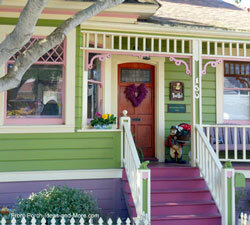 How charming is this tiny house? 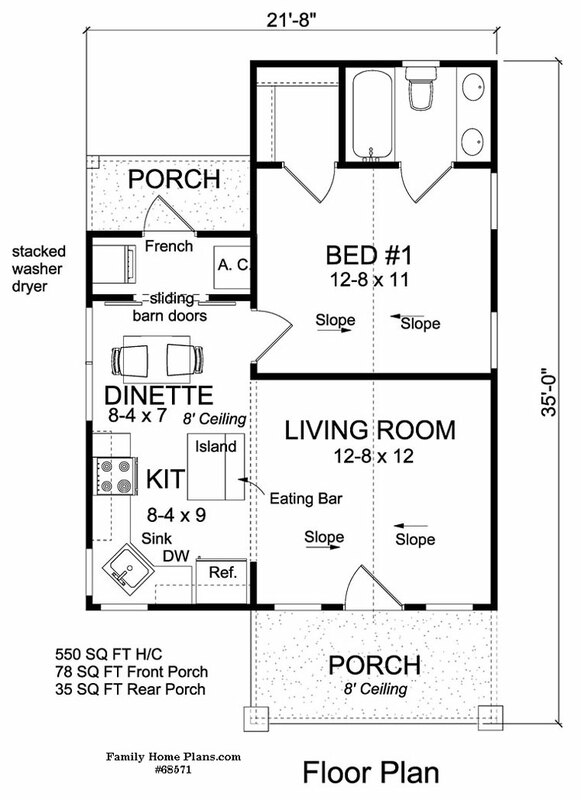 Instead of a kit, another option is to build your tiny home from a plan. It's a perfect solution if you want to ensure the design is perfect for your needs as they can almost always be modified. 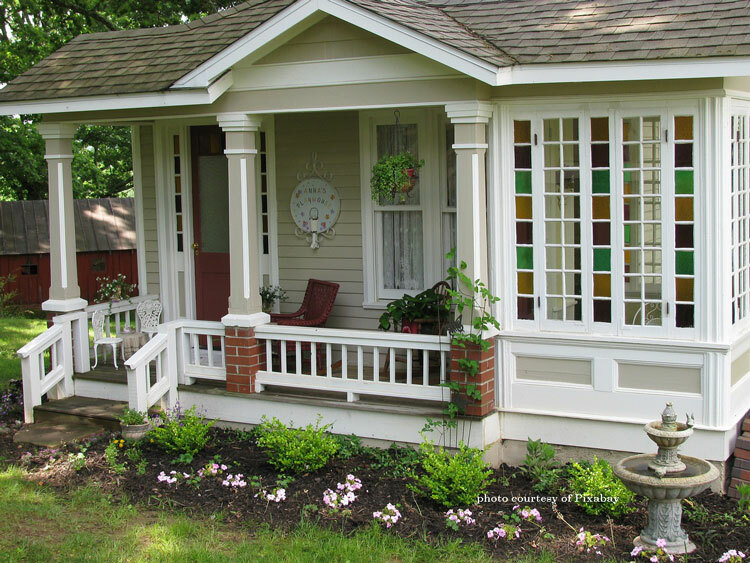 At only 794 square feet, this charming home boasts a large porch and a pergola. 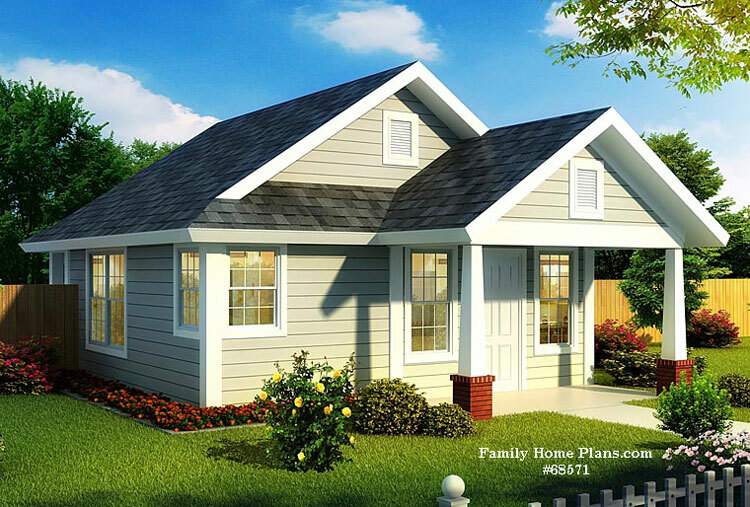 The home has a nice kitchen, a combined living and dining area, bathroom, and two bedrooms, and master with French doors. 550 square feet of total charm designed for tiny house living. 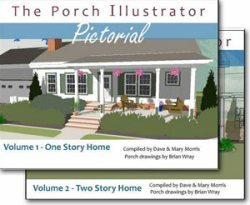 The front porch has Craftsman-style columns and a gable roof. It even has sliding barn doors leading to the back yard. This tiny house design has a nice size loft bedroom and at 597 square feet, will make a cozy and comfy home for its lucky occupants. 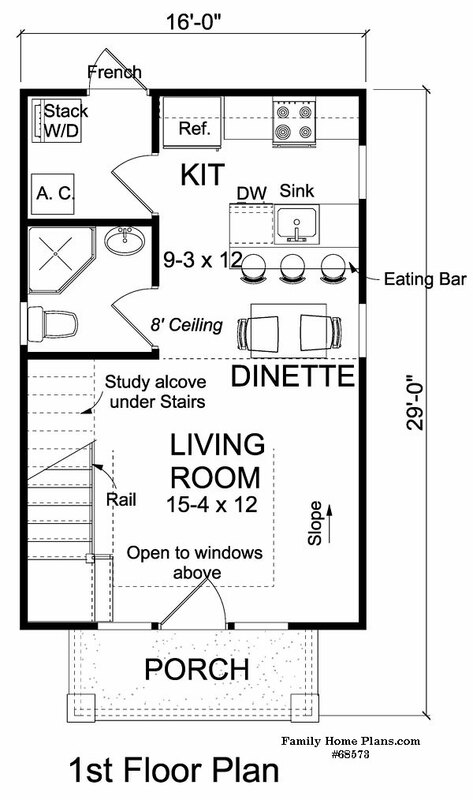 We believe one of the most important tiny home design factor is to analyze your actual physical needs and your lifestyle. Optimally, you should have about 100 square feet per person. Also consider space for pets if applicable. Do you enjoy a little privacy? Like watching TV or movies but perhaps your significant other doesn't? Have older children who might want to have friends over? Like to entertain? 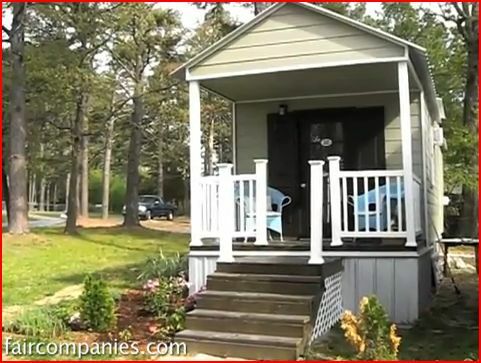 Once you have that nailed down, you can then focus on the size of tiny home that would be ideal for your situation. Although quite popular, not all states, cities, or municipalities are not conducive to allowing for tiny house residences. Zoning laws and building codes normally require a minimum square footage for new homes. This is what typically, forces people to build tiny houses on wheels instead of a foundation, although it is not a perfect solution. A mobile home must usually meet the requirements of the Recreational Vehicle Industry Association if it will be towed or reside in an RV park facillty. Construction codes dictate how a structure is built and is driven by safety, environmental, and other issues. Any home construction must comply with construction codes to withstand hurricanes, earthquakes, tornadoes, etc., as with traditional foundation homes. Zoning dictates where and what you can build. Zoning regulations are usually based local factors and also determine the size requirements of your home. 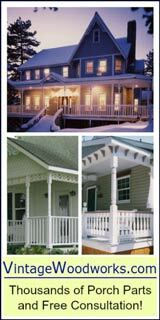 Many jurisdictions have a minimum size requirement of 1,000 square feet or more for new homes along with egress requirements (i.e., the number and size of windows and doors). 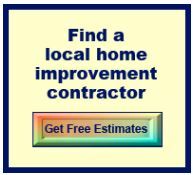 Contact your local zoning or planning department to find the specific requirements for your area. You can usually apply for a variance with your municipality for construction outside the existing codes. A great resource if considering a tiny house is the American Tiny House Association.